This is my latest Top 5. Always being amended, like Desert Island Discs… Click the links to watch the book trailers. 1 ‘The Unlikely Pilgrimage of Harold Fry’ by Rachel Joyce Buy now Click here for Rachel Joyce talking about her writing process. 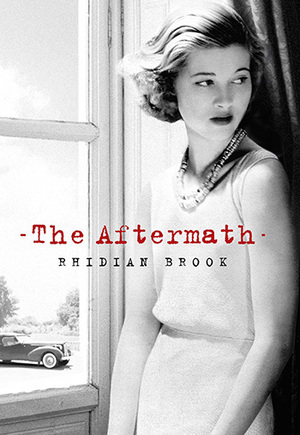 2 ‘The Aftermath’ by Rhidian Brook Buy now Click here to read my review of The Aftermath. 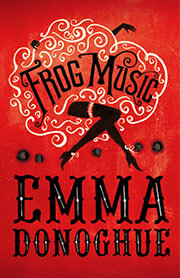 3 ‘Frog Music’ by Emma Donoghue Buy now Click here for my review of Frog Music. 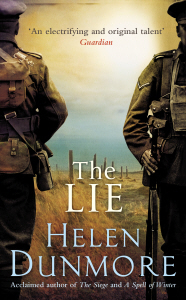 4 ‘The Lie’ by Helen Dunmore Buy now To read my review of The Lie, click here. 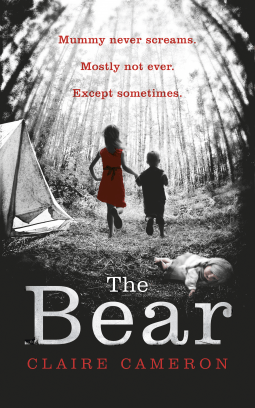 5 ‘The Bear’ by Claire Cameron Buy now To find out why I loved The Bear so much, click here for my review. Which are your Top 5 book trailers?